What mode of payments do you accept ? Ans: We accept payments through Paypal, Debit/Credit Card, Net Banking and Bank transfer. We also accept cheques and DD payment. How do I pay using PayPal ? Ans: You can login to your WHMCS billing account, select the pending invoices, choose the PayPal option and make the payment. You can also manually send us a payment of any amount to our Paypal address paypal(at) milesweb(dot) com and we will add this amount to your usable credit. When you send the payment directly to paypal ID, make sure you give the reference of invoice number in comment box. Do you accept PayPal subscription or automated billing from my paypal account? Ans: Yes you can setup PayPal subscription to make the payment. Can I pay using Credit card if PayPal option is not available ? Ans: In case PayPal is not available, you can pay us through credit card, debit card, net banking, bank transfer or cheque. How can I pay through Cheque or Demand Draft? Ans: You can send the cheque to our mailing address. Cheque and DD should be in favor of HDFC Bank Ltd account no. 50200016453195. Ans: Yes, we do accept payment by cash. You can visit our office to submit cash or one of our executive will collect cash from you. How much time it takes to setup my account once payment is done? Ans: Shared hosting account takes 5-10 minutes to setup once we receive the payment. 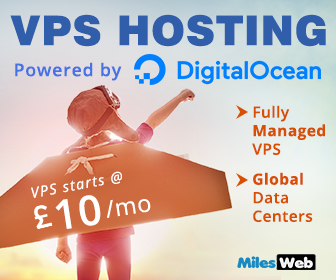 VPS and Dedicated server usually takes 12-24 hours depending on the server configuration you choose. Ans: We offer 30 day money back guarantee on our shared hosting, reseller hosting and VPS hosting plans. There is no refund offered on Dedicated servers. We also offer refund on un-used portion of your term if payment is made quarterly, semi annually or annually. There won’t be any refund provided on licensed products like control panel, Windows OS license, MS SQL, anti virus or any other 3rd party license software or application. 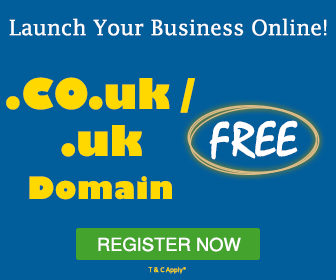 Do you give refund on domain registration ? Ans: We don’t offer refund on domain registration or Whois ID protection.